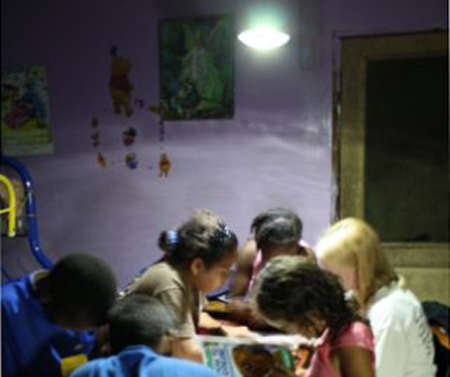 Grid Earth said it recently completed a trip to a village in Belize where it helped the locals to begin using solar powered lights for a cleaner light source. 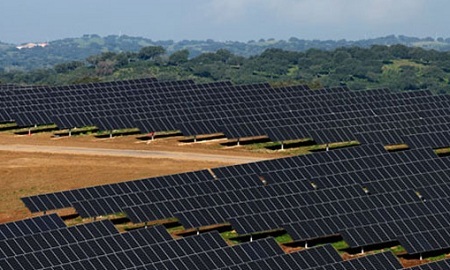 Southern California Edison makes deals with two companies for new solar – first of seven projects involved expected to be up and running by end of 2013. 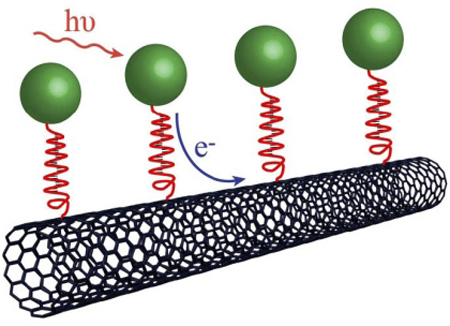 A new form of photoelectrochemical solar cells utilize carbon nanotubes to repair and replaced photosynthetic dyes damaged by the sun, mimicking natural plants. 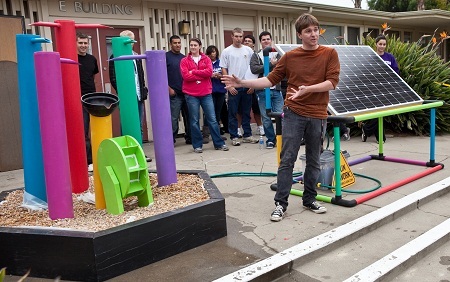 Students at Cal Lutheran construct a solar-power fountain, just one of a number of such projects at the sustainability-minded university. For the first time, researchers have come up with a way to produce a microchip that can run directly off available light, with no battery needed. 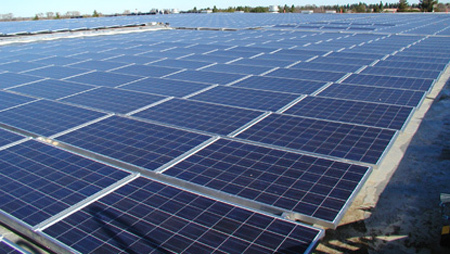 Xtreme Power Inc. and Xcel Energy have announced a partnership to test systems for storing solar power at the Solar Technology Acceleration Center in Colorado. 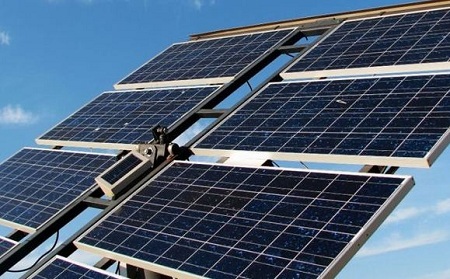 Virginia Highlands Community College scores a $30,000 grant for an eco-friendly coffee shop powered by solar that students will plan, design and operate.